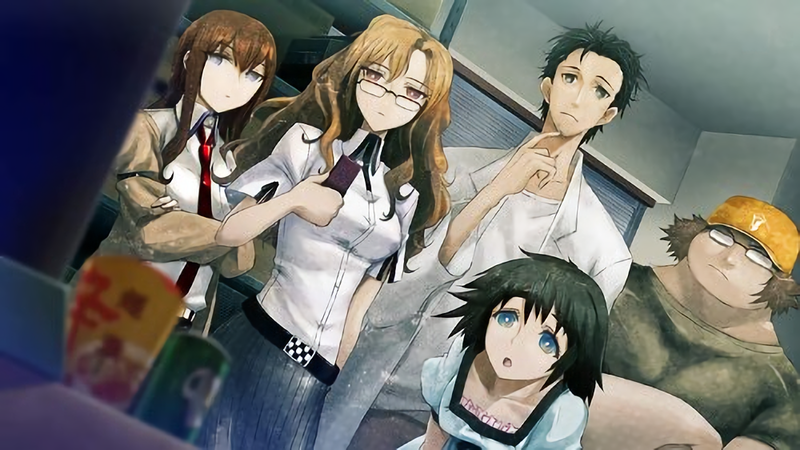 Which Steins;Gate version is best for you? Steins;Gate has really exploded in popularity over the years. What once was an Xbox 360-exclusive visual novel has seen worldwide success. Even its sequels and other media projects are available outside of Japan. It is a big deal. 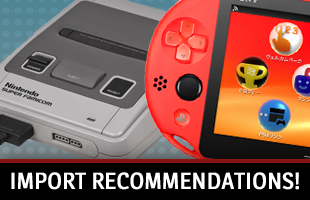 But, you also have to consider how many platforms it is or will soon be available on. Which release might be best for you? How should you be playing it? Well, let’s look through the different versions and help you decide. This is the most basic version of Steins;Gate. It was only released in Japan and Asia versions, which means there is no English translation. However, it is backward compatible, so people who can read Japanese could go ahead and play it on their Xbox One. 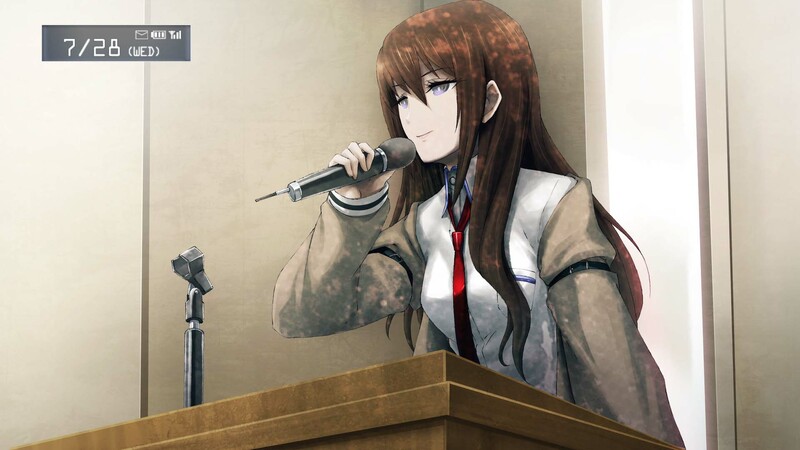 While we did not get it in English until JAST brought it over in 2014, the PC port of Steins;Gate was the second one. It made its debut in Japan in 2010 and was notable for adding additional CGs not found in the Xbox 360 version. JAST localized and released it in 2014, which meant people could get a DRM version of the visual novel. However, in 2016 Mages released a version of it on Steam. The funny thing is, there is actually a bit of an internet debate about whether the JAST or 2016 Mages and Spike Chunsoft version of the PC port is better. Those who prefer the former point to a better UI, improved font sizes, it being DRM-free and it having fewer bugs. People who prefer the Spike Chunsoft release look at its 1080p HD graphics, compatibility with modern operating systems, and ease of acquisition. The PlayStation Portable version of Steins;Gate is the first portable port of the game. It was never released outside of Japan, and the English fan-translation project never completed. It borrowed from past releases for content, as well as added a new opening movie and theme songs. This is the Steins;Gate that became the big deal. The PlayStation 3 and PlayStation Vita ports were released in 2012 and 2013 in Japan, respectively, but marked the first time the story would appear in English. PQube picked both versions up in 2015, making it possible for everyone everywhere to enjoy it. The English aspect is the biggest selling point here, though these versions do have higher quality images than the Xbox 360 and PSP ports. 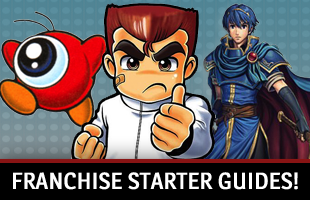 This installment gets a bit complicated, so let’s try to simplify things. 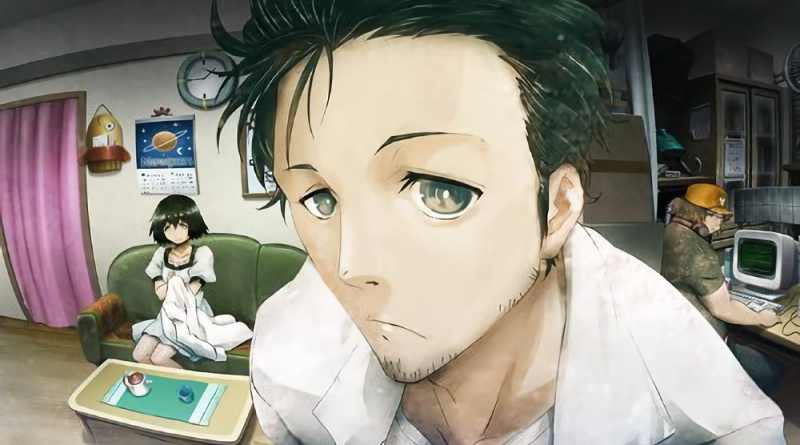 Steins;Gate first showed up on iOS devices in Japan in 2011. It later came to iOS devices worldwide in 2016. An Android version was released in 2013, but never received an official English release. An English patch was released for that version. Both the Android and iOS versions are based on the Xbox 360 version of the game, including the opening and ending. 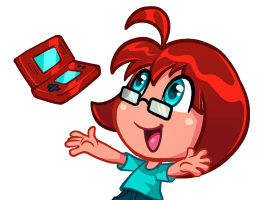 They also each rely on touch-based control schemes. This is what will eventually be the premiere version of Steins;Gate in all regions. Steins;Gate Elite is a fully animated port of the game taking scenes from the existing anime series and newly made segments for the game. It also gives people who get the Switch version Steins;Gate 8-bit, a pixelated retelling of the adventure, and PS4 and PC version owners an HD remaster of the Steins;Gate: Linear Bounded Phenogram collection of 11 side-stories. Now, in Japan this version of the game is on one other platform. A Vita version was released alongside the PS4 and Switch versions on September 20, 2018. It will not be appear stateside. 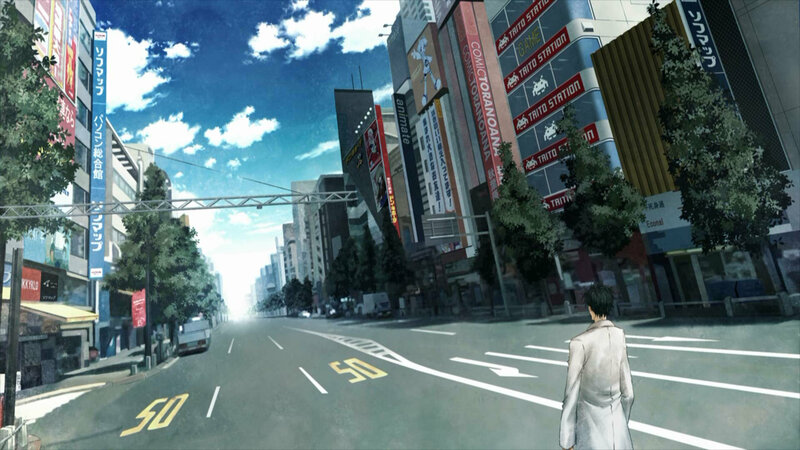 Editor’s Note: There is also Steins;Gate HD for the PlayStation 4. However, since this was a first-print bonus with Steins;Gate 0 copies in Japan and was not sold separately, it has not been noted as an option in the article.